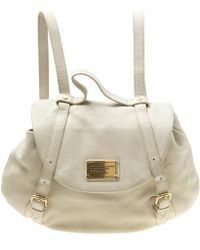 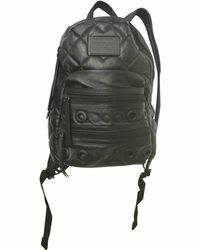 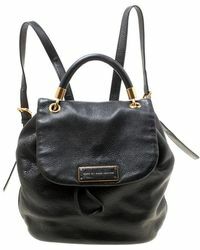 Marc By Marc Jacobs backpacks don't take themselves too seriously. 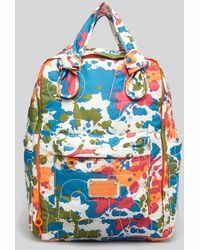 Using fun motifs like cherry prints, hot pink leopard and Alice in Wonderland inspired flowers, these bags standing out but are still supportive enough for you to carry all your stuff. 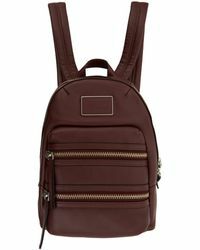 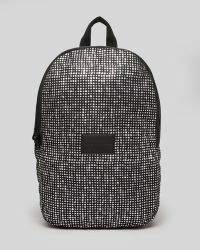 Padded shoulder straps and plenty of zip pockets stop these backpacks from being a fashion piece alone, and instead making them great for taking to work or on weekends away.